RIEDEL WINE TASTING West Hollywood 9039 Beverly Blvd. 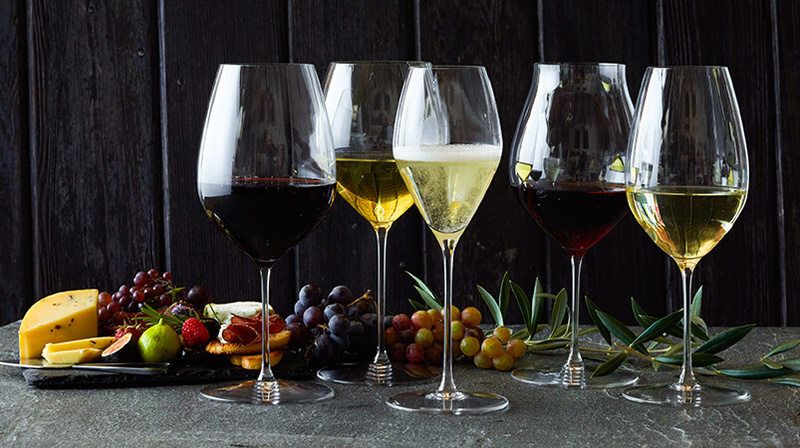 Sip on fine wine and learn a thing or two at this exclusive Riedel tasting showcasing Riddle’s exquisite line of glassware for every type of wine. Because not all wine glasses can be treated equally. This is a 21+ event. RIEDEL WINE TASTING Yorba Linda 18421 Yorba Linda Blvd. 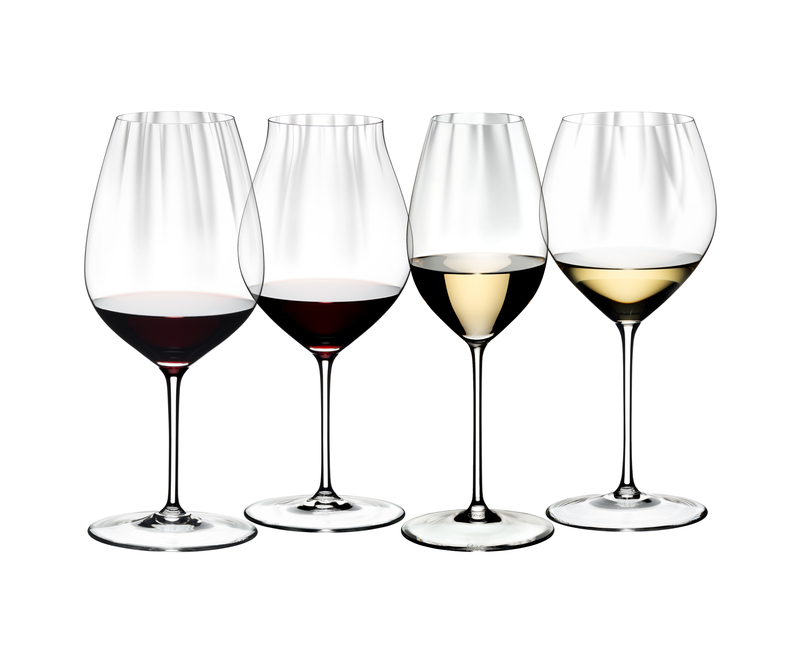 RIEDEL WINE TASTING South Pasadena 606 Fair Oaks Ave.
ERIN CONDREN Mulholland (Woodland Hills) 23379 Mulholland Dr. Colorful and inspiring, Erin Condren’s notebooks and planners are meant for all you busy women who appreciate organization. With fun accessories like page markers, date stickers, and more you’ll enjoy logging your every task and appointment. Seafood Roadshow Westwood 1515 Westwood Blvd. 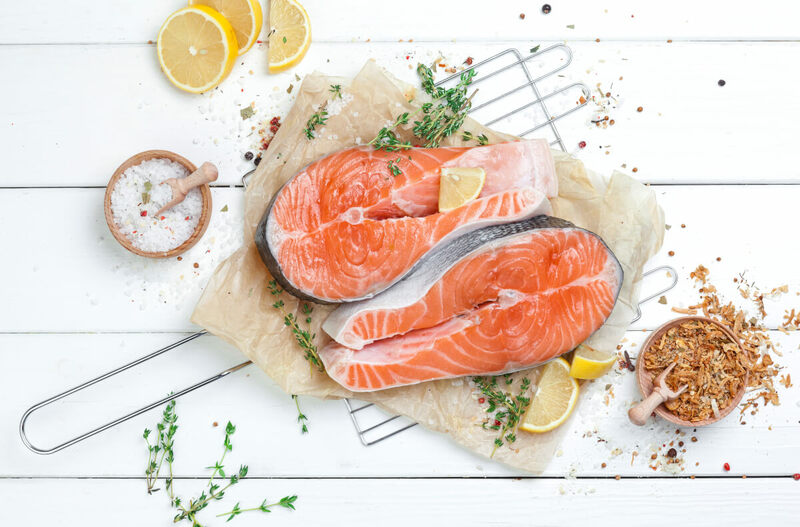 We make it effortless and you save when you purchase the whole ﬁsh or ﬁllet! Complimentary portion cutting, seasoning and packaging of any purchase. Special daily pricing on whole ﬁsh, Whole ﬁllets, shrimp, and more! Seafood Roadshow Yorba Linda 18421 Yorba Linda Blvd. KYOCERA DEMO Yorba Linda 18421 Yorba Linda Blvd. Amazing cutlery that won’t break the bank, Kyocera’s ceramic knives boast deep, ultra sharp blades and ergonomic resin handles in multiple sizes. These knives will make cooking fun again! Save 20% during the pop-up shops! STARFRIT DEMO Newport Beach 810 Avocado Ave.
Come see why everyone loves The Rock collection by Starfrit and score 20% off the entire line! The Rock is the only cookware collection on the market that uses the patented Rock.Tec manufacturing process. This unique surface treatment uses small pellet impact technology to strengthen and densify the surface of the cookware. This treatment is not a coating but a process that permanently alters the surface, ensuring optimal application of the non-stick coating. The result is an outstanding release performance, 3 times better than traditional non-stick cookware.